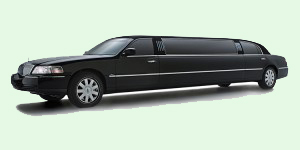 Five Emerald Limousine chauffeurs are extremely professional, caring and helpful. 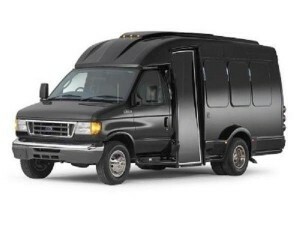 We are pleased to offer senior transportation in SF Bay Area. 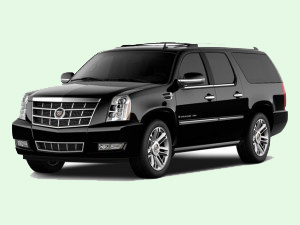 We promise to show up on time, assist you with getting in and out of the car, help you with a a bag, drive you smoothly to your next doctor’s appointment or to airport. 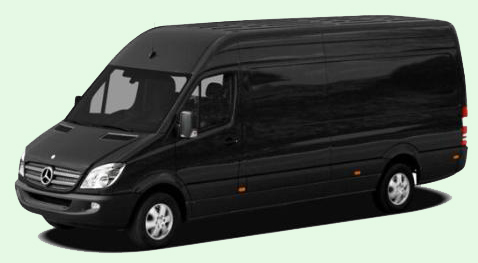 Are you arriving at the airport and need someone to assist? Let us know and we will send a driver to greet you at the SFO, OAK or SJC airport and help you with luggage. 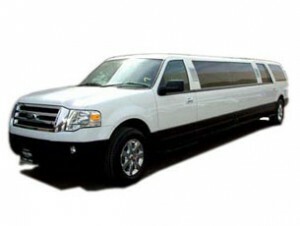 We guarantee to make your trip pleasant and smooth. 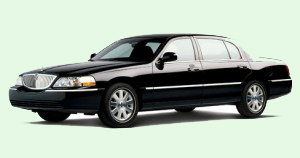 Our large size town cars will comfortable fit luggage, walkers and other belongings.